Stainless steel was once a material only found in professional kitchens. Then it started popping up as a finishing option on appliances. 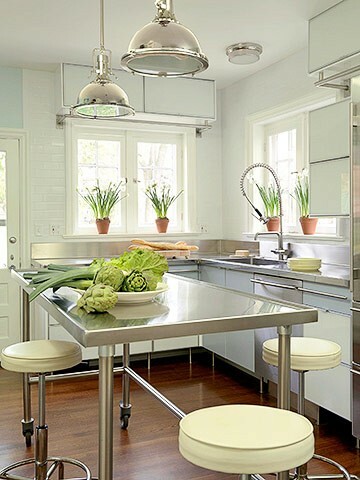 Now we are seeing stainless steel counter tops and even stainless steel cabinetry. To some, this material may seem cold or clinical, but others appreciate the modern and clean lines. Maybe the real question is, how do you minimize the fingerprints? 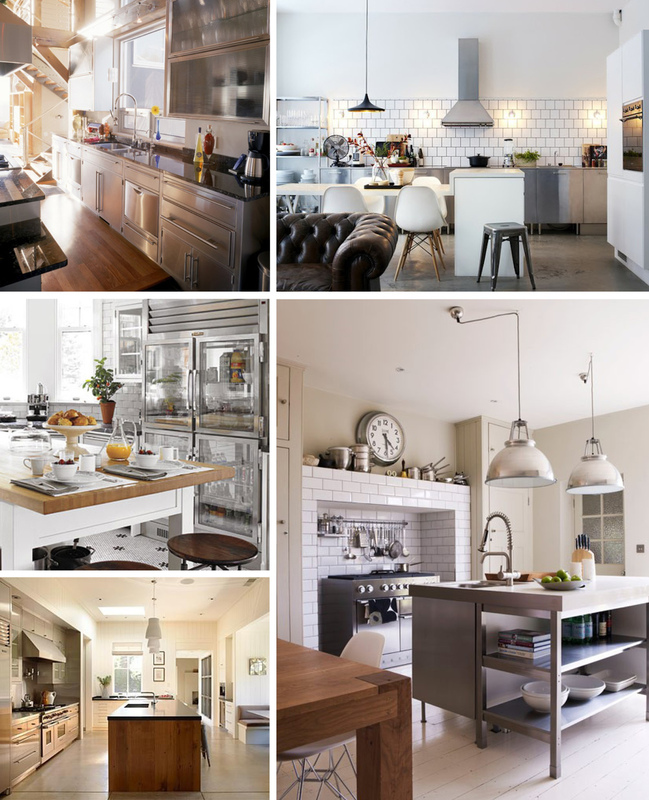 Here are a few beautiful stainless steel kitchens.